Lisa has been involved in circus arts since 1999. 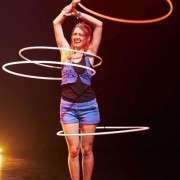 She started in a youth circus, and continued with it over the last 17 years. Acrobatic, balance and juggling were the first circus skills she picked up. 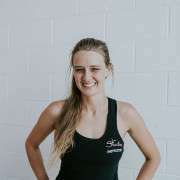 She started to give workshops for acrobatic and balance for children and youngsters in 2006, and that gave her the motivation to study social work in Berlin. During her studies she picked up Hooping which quickly became her profession. 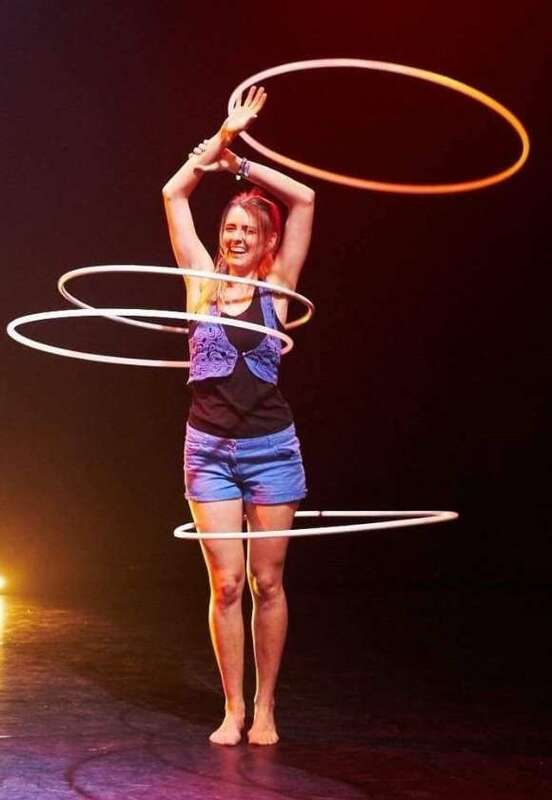 Lisa's hooping is a mix of manipulations, floorhooping, classic circus moves, a bit of dancing and little crazy tricks she collects along her travels and exchanges with other hoopers. 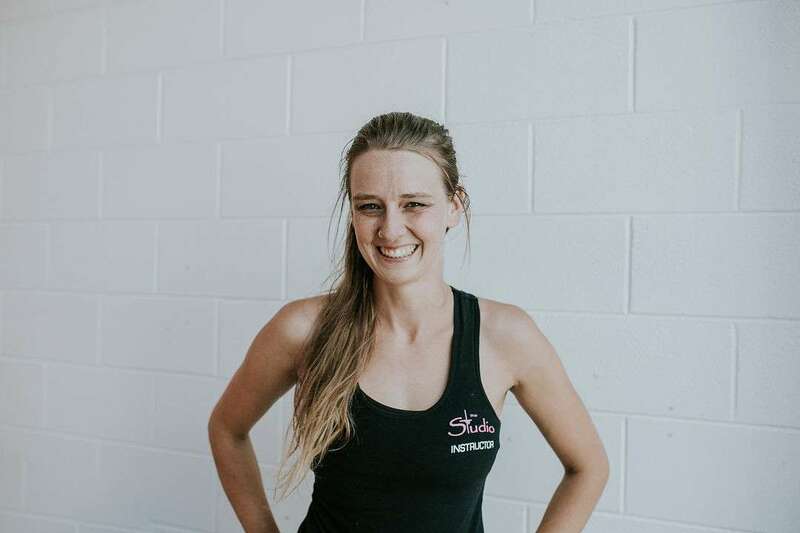 In 2012 she visited New Zealand for the first time and got involved with Circus Kumarani and in 2014 she moved to Dargaville. She started training and teaching the arial arts about the same time and welcomed the challange of gravitiy and the feeling of succes in her life.